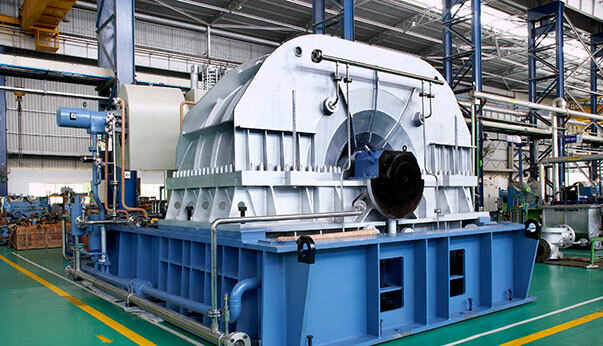 A large percentage of world's power generation is achieved using steam turbines. At Triveni Turbines, technology is a key differentiator to deliver value to its customer. 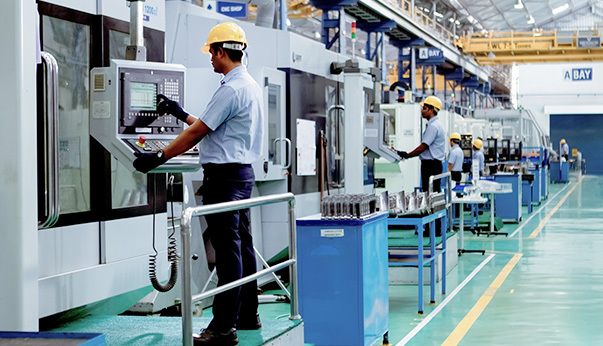 The spectrum of industry segments that Triveni serves helps the company to understand clients' working conditions, enabling complete product delivery. Triveni's dedicated refurbishing department has the capability to service any kind of steam turbines, up to 300 MWe, regardless of their make. The refurbishing process includes a thorough inspection and detailed condition assessment. Welcome to Triveni Turbines Europe Private Ltd, a wholly owned subsidiary of Triveni Turbine Ltd, India. 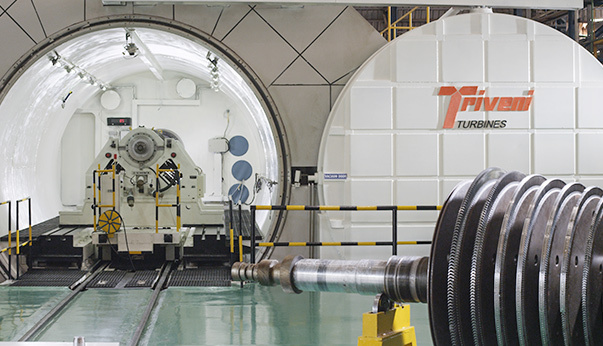 As part of our continued growth and expansion, Triveni Turbine Ltd has recognized the need for local presence and has enhanced its growing European customer base by opening offices in the United Kingdom. With almost half a century’s experience behind us, we in Triveni are at the forefront of efficient and intelligent steam turbine solutions. These machines are designed to bring value to the customers in terms of efficiency that saves fuel/energy costs.Using the expertise of GE Oil & Gas in the design and technology of all of our turbines, we aim to constantly innovate and modernise, staying one step ahead of the competition by using tomorrow’s technology, today.All of the turbines marketed under the GE Triveni brand umbrella are manufacturing at our cutting edge factory in Bangalore, India, using the finest materials, the most modern techniques and superior craftsmanship.